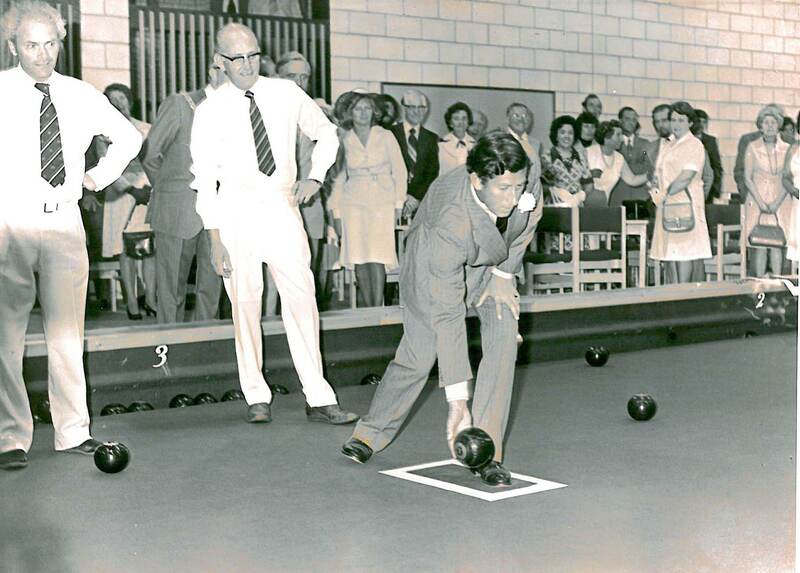 Owned by Great Aycliffe Town Council, the Sports Complex was opened on 31st May 1978 by HRH Prince of Wales. 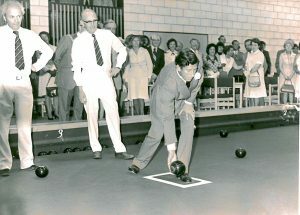 It was rebranded in 1990 and renamed the Oakleaf Sports Complex, continuing to serve those living and working in Newton Aycliffe and the surrounding area. The Town’s name is thought to derive from the ancient oak forests which were abundant in the area, and thus gave title to the ‘Oakleaf’ Sports Complex. We are a friendly, family orientated facility promising quality facilities and activities in a clean, warm and safe environment. There is a wide range of sports activities provided for users of all ages and abilities starting at the ‘taster’ stage for complete novices right up to adult leagues. We have a computerised system for recording memberships which we hope improves our service to you. Our Service Plan. 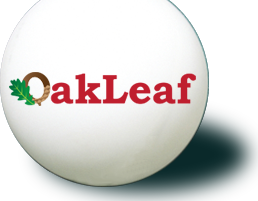 provides more information regarding our work at the Oakleaf Sports Complex. If you would like to contact us for more information on our facilities, room hire or events please contact us by telephone on 01325 300600 or email oakleafsports@great-aycliffe.gov.uk. Alternatively you can call in and visit our facilities or write to us at Oakleaf Sports Complex, School Aycliffe Lane, Newton Aycliffe, DL5 6QZ. Our staff will try to help you with any query you may have.